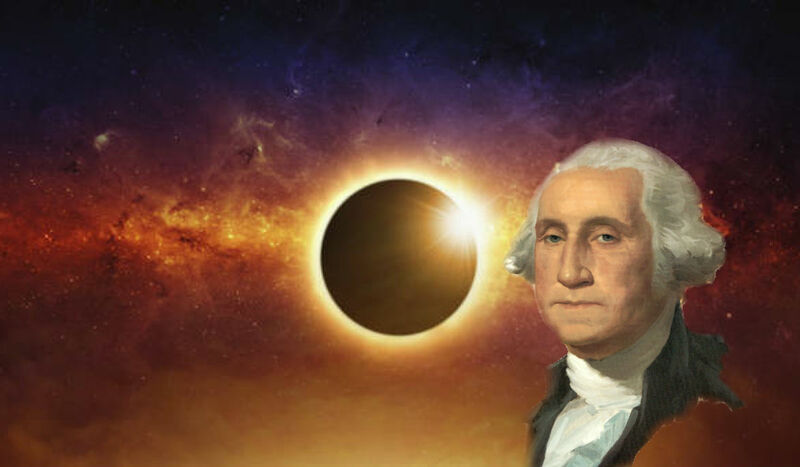 According to reports, the last time a solar eclipse crossed the totality of the United States without being visible to any other country was in the year of the American revolution, 1776. The solar eclipse (not to be confused with more frequent lunar eclipse) is a once-in-a-lifetime event. Many are seeing the solar eclipse as an great omen to the ‘Trump era’. United States views the eclipse amid a increasingly chaotic period of great divide between citizens being charged by mainstream media during the Presidency of Donald J. Trump. An in-depth and honest look through patriotic eyes on politics, finance and world news. 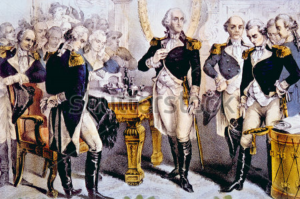 Access to action for the resistance of tyranny. Copyright © 2016 NYX News.